The Spectroline OIL-GLO® and WATER-GLO® series ultraviolet fluorescent dyes are designed to detect leaks in all circulating fluid systems. Find leaks fast in fuel, synthetic, lubricant, petroleum, water, and water/glycol-based systems. Just add a small amount of dye to the system and let it circulate. All leaks will glow brightly when scanned with a high-intensity Spectroline® leak detection lamp. These customizable dyes fluoresce in colors such as yellow, white, green, bright blue, red, and more. Use different colored dyes at the same time to detect leaks in different systems. 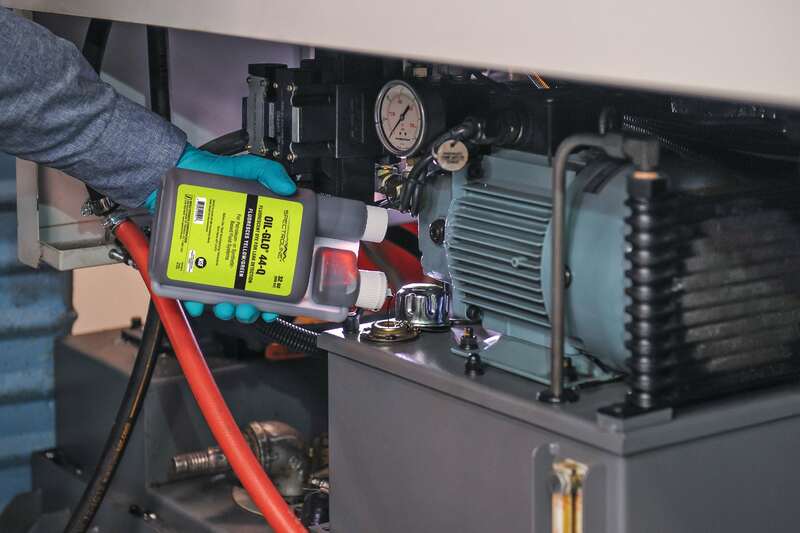 Equipment downtime is decreased and the number of major repairs are reduced when OIL-GLO® and WATER-GLO® series dyes are used. Machinery is preserved and life expectancy is extended by having the right tools and preventative maintenance plan in place. OIL-GLO® and WATER-GLO® fluorescent dyes are registered to meet food-grade processing requirements. OIL-GLO® dyes meet category codes HTX-2 and HX-2. WATER-GLO® dyes meet category codes G7, GX and HTX-2. About Spectronics Corporation: Spectronics Corporation is the world’s leading manufacturer of ultraviolet equipment and fluorescent dyes. 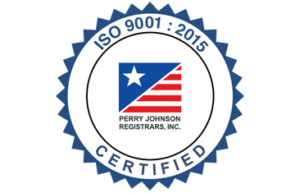 Their state-of-the-art products are built to exacting engineering standards and are utilized in hundreds of markets and applications that demand uncompromising quality and reliability. Spectroline® UV lamps and radiometers are widely used to verify the structural integrity of military and commercial aircraft. Spectroline® fluorescent dyes are used to check for fluid leaks in power plants, nuclear reactors, oil pipelines and industrial facilities worldwide, and were even used on the U.S. Space Shuttle.